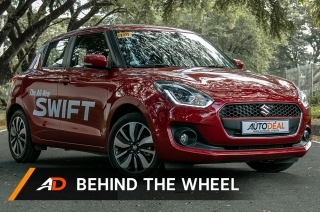 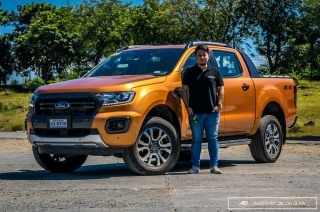 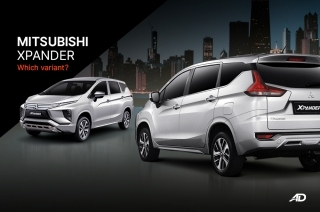 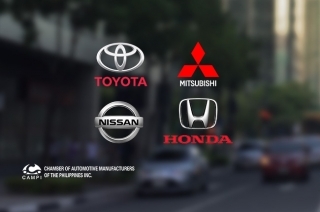 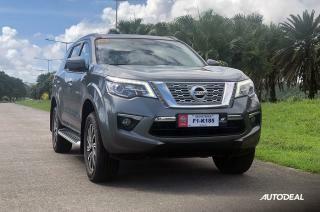 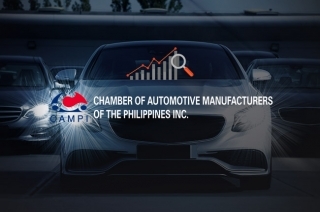 Showing results for "PH auto sales"
The Philippine automotive industry is booming, with the Association of Vehicle Importers and Distributors (AVID) reporting a 10% quarter sales growth compared to Q1 2016. 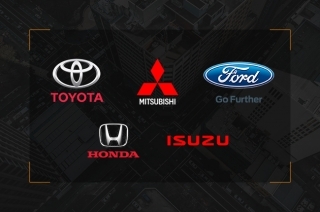 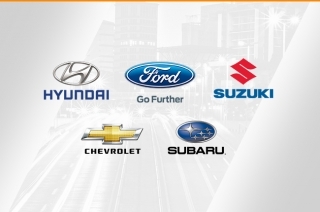 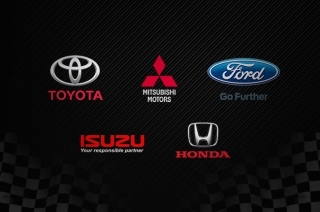 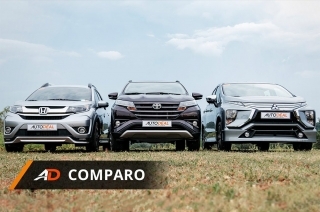 Toyota Motor Corp. has been the world’s leading company in terms of auto sales for 4 years straight. 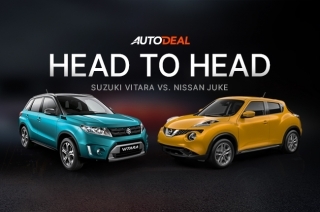 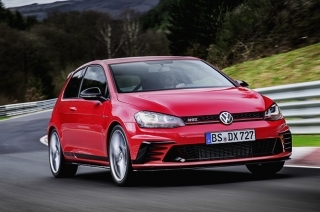 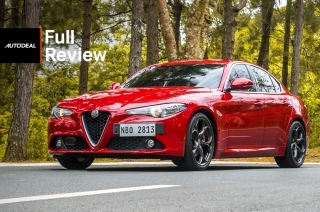 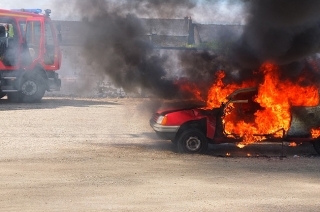 This streak ends as Volkswagen (VW) emerges to be the best-selling automaker for 2016. 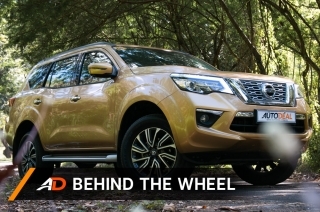 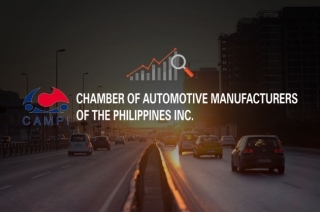 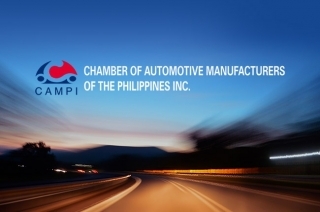 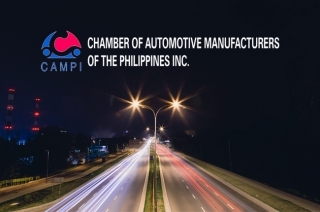 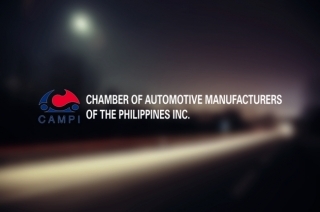 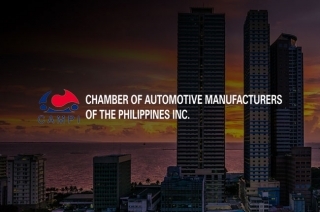 The Chamber of Automotive Manufacturers of the Philippines (CAMPI) and Truck Manufacturers Association (TMA) reported an increase of 8.6% sales for October 2016.